Bay Forest is gated community west of 41 just off of Vanderbilt Drive between Wiggins Lake Road and Bonita Beach Road. Here you will find a selection of stunning single family homes, villas, coach homes and mid-rise condos in a lush tropical setting abounding with wildlife. The single family homes range from 1,390 to 2,715 square feet with two bedrooms plus a den up to four bedrooms, all with two car garages. The villas range from 1,350 to 2,600 square feet with two bedrooms plus a den up to three bedrooms plus a den with one or two car garages. The condos range from 1,200 square feet to 2,436 square feet with one to two bedrooms plus a den with a one or two car garage, a carport or an outside parking place. At the heart of the community is the Bay Forest Clubhouse with a library, pool room and complete fitness center. The newly completed sports park offers bocce ball, shuffleboard and horseshoes and four Har-Tru courts for players of all skill levels. 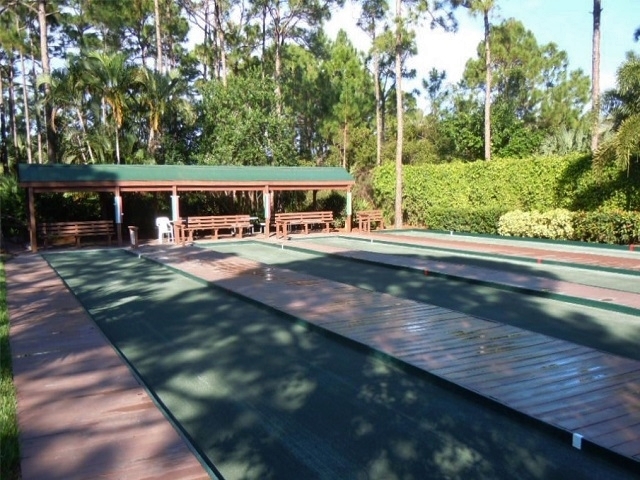 Each of the communities have excellent amenities including, pools, spas and club houses. There is a very active Social Committee which plans and coordinates events throughout the season. If you are looking for a full calendar, there is always something going on. 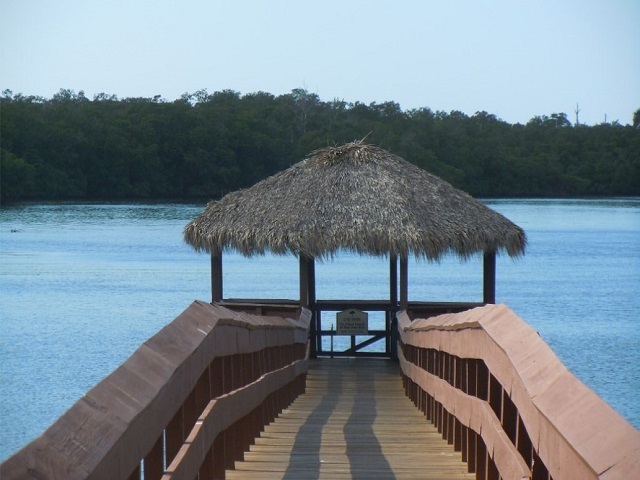 Over two miles of walking, biking and jogging paths wind through the community and there is a half mile boardwalk crossing the Back Bay with a chickee hut that is a great place to enjoy one of Naples´ fabulous sunsets. Stocked lakes abound throughout the community for those who love to fish and the bay provides the idea place for fishing, canoeing and kayaking. All this and you are a short bike ride to the beach and nearby marina. 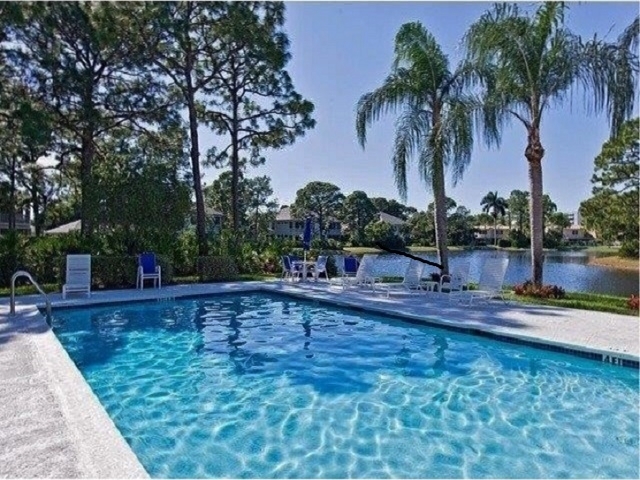 If you are looking for a great location close to the beach, you will definitely want to visit Bay Forest!